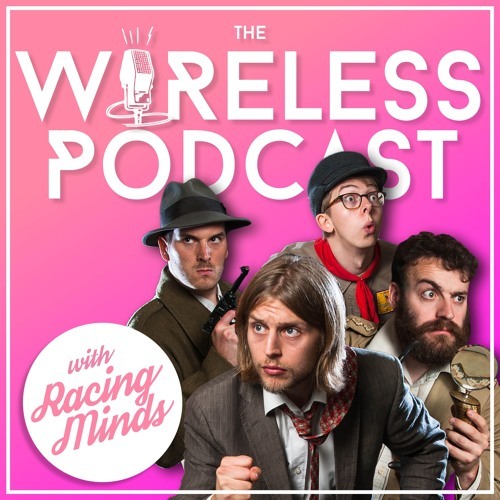 A smash-hit series of entirely improvised comedy adventures from critically acclaimed UK wits Racing Minds. Exotic locales, extraordinary characters, inexplicable plots - expect all this and more in a tongue-in-cheek homage to classic 50s radio serials. Broadcast live for your listening pleasure from sell-out runs at comedy festivals around the world. Performed by Chris Turner, Tom Skelton, Daniel Nils Roberts & Douglas Walker.